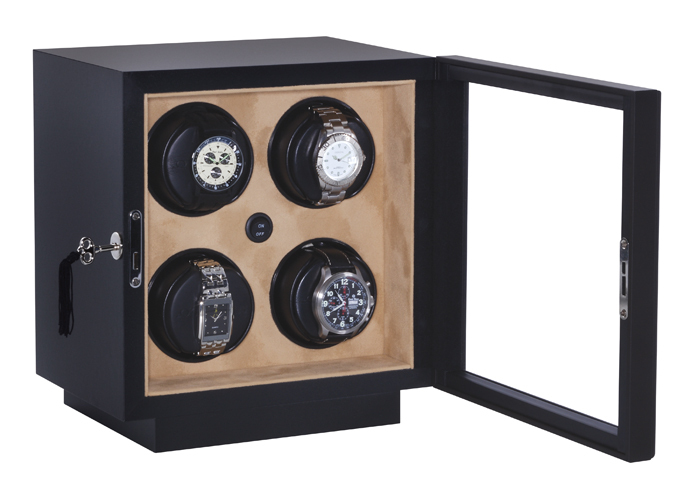 Italian designed watch winders designed by watch lovers for watch lovers. Orbita lead the way in well designed watch winders using the best materials and manufacturing processes assuring excellent quality control and both longevity and reliability of their products . Orbita winders are both made in Emmendingen, Germany and Wilmington N.C., USA and are used by many of the worlds leading watch manufacturers . TheWatchDealer is proud to be associated with Orbita bringing a quality product to our customers.